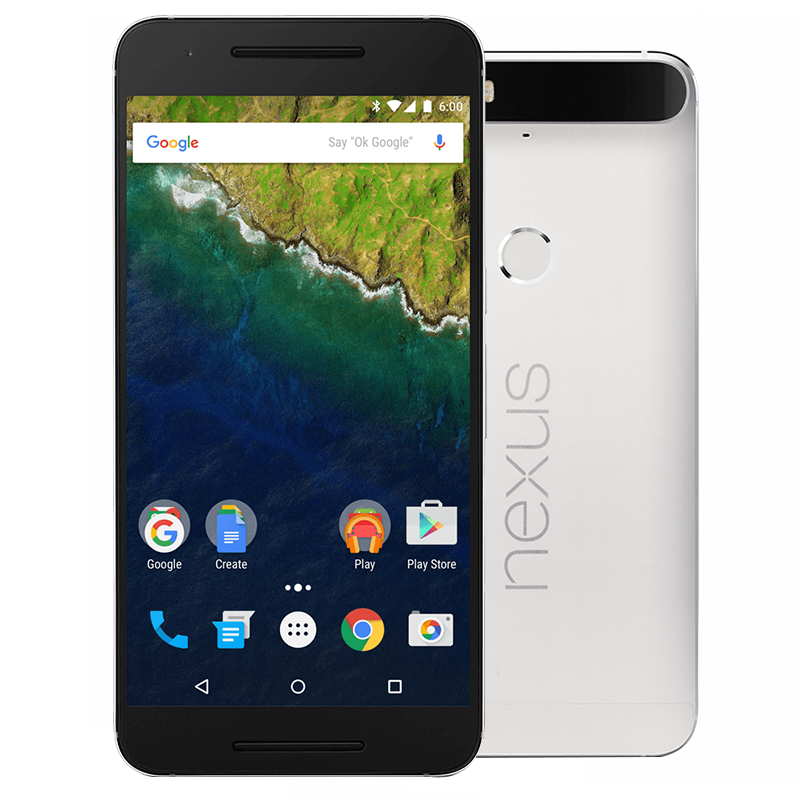 Well I’ve had the Nexus 6P for 12 hours now, here are my thoughts. It’s fast, seriously fast, like the fastest computer you’ve ever used is running from a cheetah. The fingerprint sensor is probably twice as fast as my iPhone 6, nearly instantaneous. The camera is good, very neutral, it shoots 4K video which is a big checkbox for me. USB Type-C is very nice (even though it may only be using USB 2.0). Marshmallow is the most usable version of android I’ve ever seen, not hard at all to switch between both phones every few minutes. Google Fi seems to work well, taking pure Wi-Fi calls is a little slow, but it will get there (I see this delay because G Voice has single number reach setup to ring my iPhone so the business number rings both. The iPhone starts ringing about 5-10 seconds faster). [Update: I took a call on Wi-Fi recently and had some terrible call quality issues.] The 6P is far too large for my liking, I’d rather carry the iPhone any day. The size tradeoff for the battery life maybe worth it, the battery seems to last 2 days on average. Since this blog is about LEDs let’s talk about the flashlight/flash. I held the Nexus 6, the Nexus 6P, and the iPhone 6 about 1 foot from a white wall in a lit room for this test. The Nexus 6 had a very long oval shape to its flash that was very bright through the oval. The Nexus 6P puts out such a wide pattern of light that I could not discern a shape, it also appeared to be dimmer than the others (this can be attributed to the pattern). The iPhone 6 has a sharp cone like shape to it’s light, it appeared brighter than the others due to the tight pattern. In reality all 3 phones are probably about the same brightness overall (each uses 2 LEDs), although I don’t have a light meter to confirm that.